The US iTunes App Store has some programs that we can’t get in Canada. 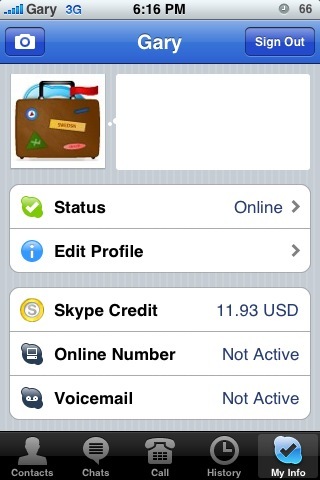 Some examples are Skype, AOL Radio, and Amazon’s Kindle app. Now that I’ve told you guys and girls how to create a US iTunes account without a credit card, you’ve been able to download Skype in Canada. 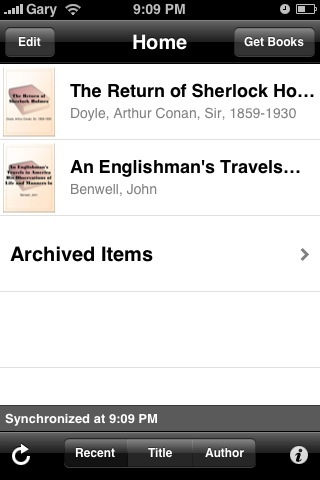 For those with US iTunes accounts, I’m going to show you how to download and use the Amazon Kindle iPhone App in Canada, along with downloading books. Let’s get started! 1. 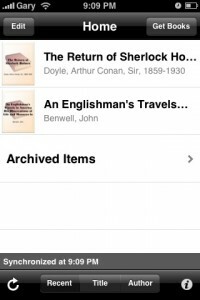 Download the Kindle iPhone App with a US iTunes account (click here on how to create a US iTunes account). 2. 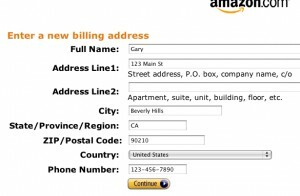 Create an Amazon.com account. Enter the address of your Brandon Walsh, resident of Beverly Hills, 90210, or anyone else. 3. Launch the Kindle app on your iPhone. 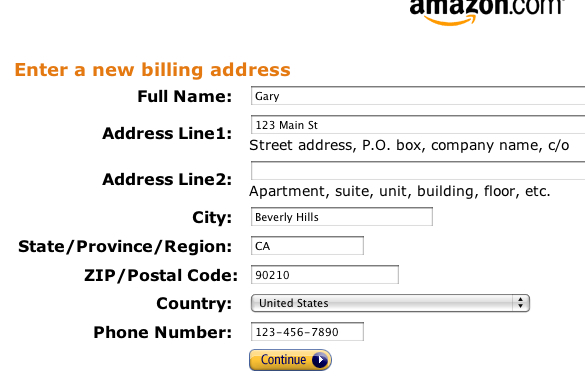 Login with your Amazon.com details. 4. On Amazon.com, surf to any free Kindle book and click to download it. 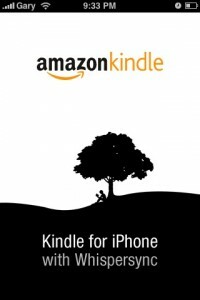 The Kindle app on the iPhone will automatically pull purchases from your Amazon.com account. 5. Want to buy a book? Use a Vanilla MasterCard from Shoppers Drug Mart if you don’t have access to a US credit card. 6. 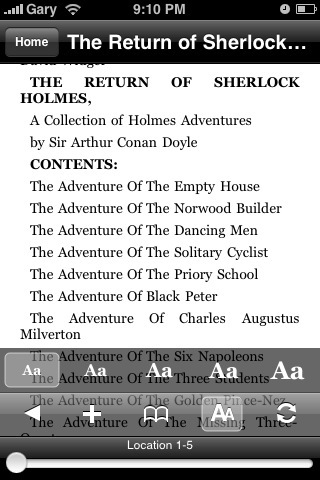 Buy books on Amazon.com, and they will continue to be synced to your Kindle iPhone app. 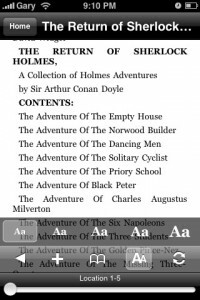 The Kindle app on the iPhone is pretty neat, you can change the font sizes, bookmark pages, and turn the page by swiping your finger on the screen. Although I haven’t tried reading an ENTIRE novel on the iPhone, I don’t know if my eyes can handle that much time staring at the screen. You now can say you have a Kindle in Canada! It’s too bad the Kindle app is not available in Canada, but of course if you follow the tutorial app above you’ll be downloading books to the Kindle iPhone app in no time! Happy reading!